…but what the hell does that even mean? Luka Sabbat has been getting attention at runway shows since he was a baby. This guy first turned heads years ago at John Galliano when he was about three years old, and used to cry because the music was too loud. Now he’s turning heads for a very different reason considering he just modeled in Kanye West’s Adidas show at NYFW. 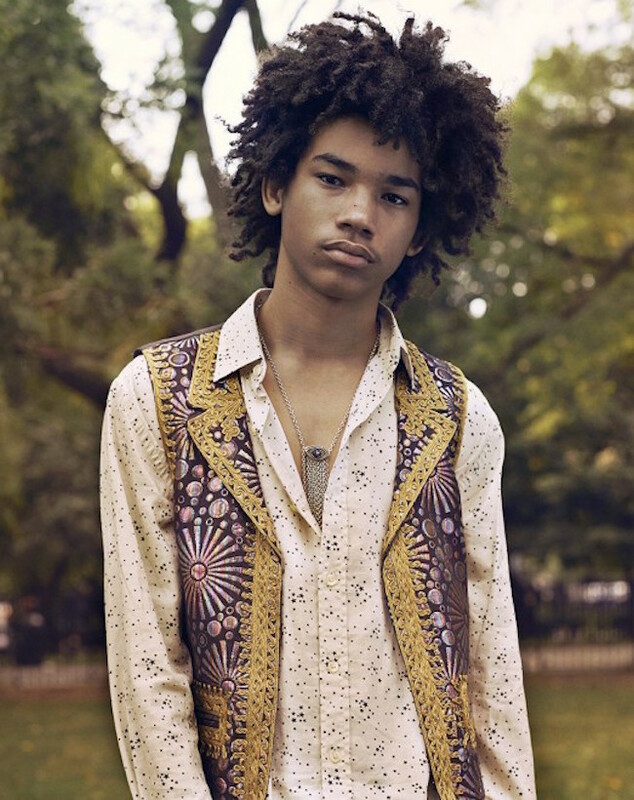 Luka Sabbat is a boyishly good-looking chap who has beautiful, modest, and a kind of effortless heart wrenching style. On his Instagram he points out the lethargy of urban existence all while wearing slick threads and Saint Laurent boots. Surly having a mother who is a former stylist, and currently employeed at media giant Conde Nast, and a father who is a fashion designer, doesn’t hurt. But this kid’s inner talent as a model and stylist is nothing but original, even if he was born into the world of fashion. His style comes from his unadulterated confidence. But swagger, a cocky smile and a thin mustache can only get you so far. 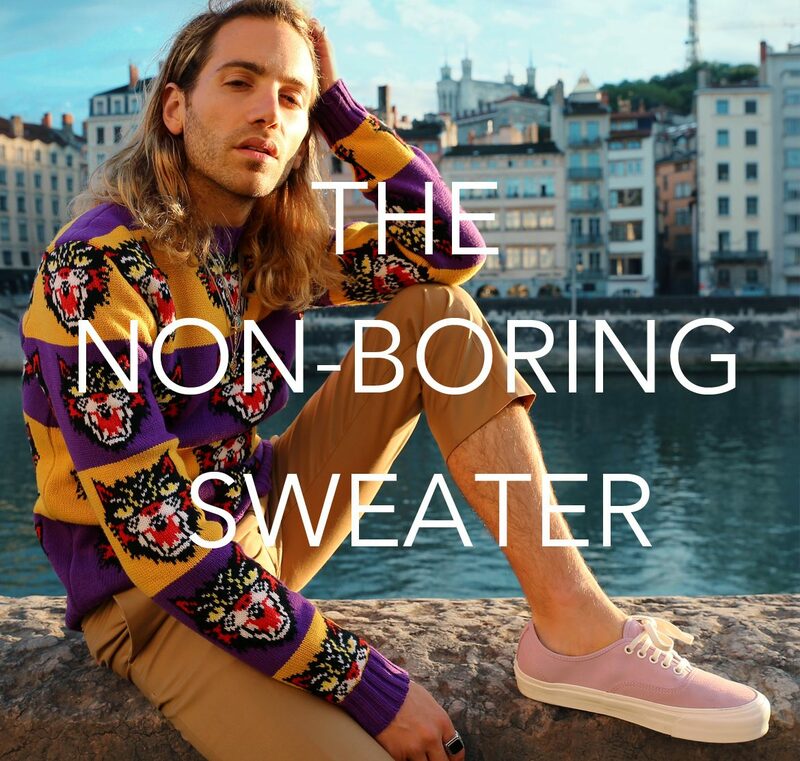 Where he picks up speed is his modern nod to Balenciaga — a classic, Alexander Wang — the wunderkid, followed by his name-drops of Saint Laurent Raf Simons and always gived us a Jimi Hendrix realness. 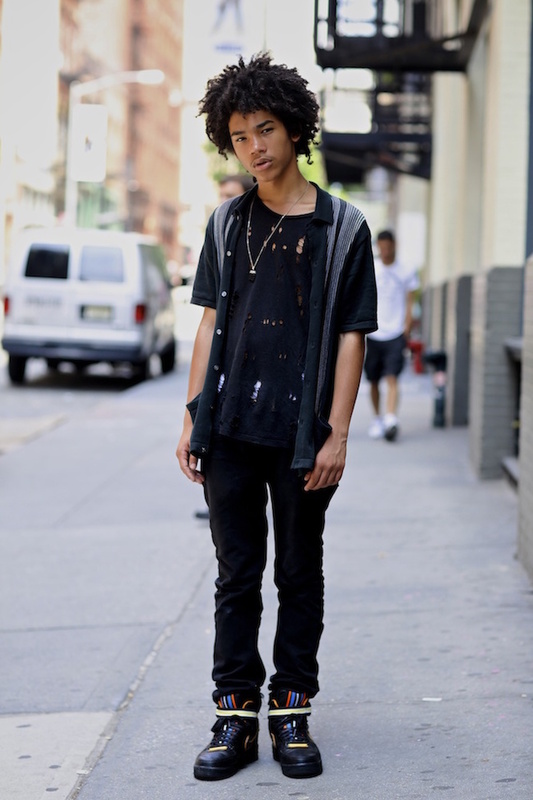 Luka Sabbat is, if nothing else, an unconscious major peruser of Style.com. Consider his affinity for leather, baggy sweatshirts, pink, black nail polish and shirtless photos that are a bit cooler then yours. He makes me want to be that guy when I was that age, or, even now. And that hair. For every day envy, follow Luka on Instagram here. …but what does “modern” even mean? 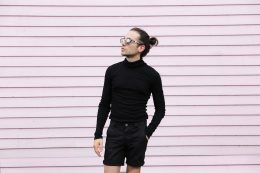 I have recently rediscovered the turtleneck for summer. Here are 10 ‘puck you’ worthy looks from the Spring/ Summer 2015 runways.